Retreat to the coastal Carolina splendor of Litchfield Beach and Golf Resort, the premier resort in Pawleys Island! Offering contemporary suite and condo accommodations as well as a fantastic catalog of luxury Pawleys Island beach houses, Litchfield Beach and Golf Resort has something for everyone on their Pawleys Island vacation! Inside the grounds of Litchfield Beach and Golf Resort, guests can choose from splendid Pawleys Island condos and suites with oceanfront or golf course location. Single travelers or couples are comfortably accommodated in modern suites offering designer decoration, TV with cable and complimentary WiFi, with select units providing full kitchens and direct oceanfront location. 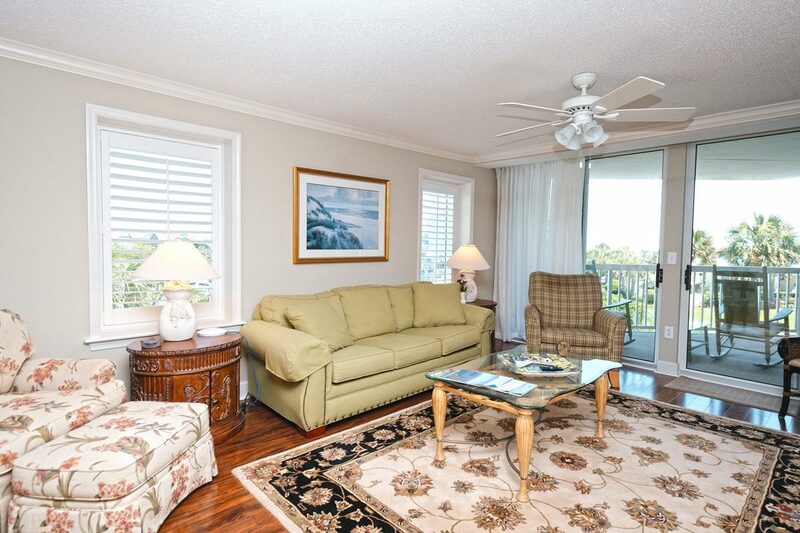 Families or larger groups are sure to love the two, three and four bedroom Pawleys Island condos available within Litchfield Beach and Golf. These spectacular Pawleys Island vacation rentals showcase charming coastal decor and all the conveniences of home, with standard features like fully-equipped kitchens, washer and dryer, multiple TVs with cable and complimentary WiFi available in each condo. Looking for deluxe Pawleys Island beach houses? Your search is over! Litchfield Beach and Golf offers the best selection of Pawleys Island beach houses that are sure to be the perfect accommodations for you and your guests on your next Pawleys Island vacation. Ranging from four to six bedrooms, these fantastic beach houses are located in prime areas of Pawleys Island, with select beach houses offering direct oceanfront location. Each of the Pawleys Island beach houses offered by Litchfield Beach and Golf Resort have been immaculately decorated and provide breezy, open floor plans that will ensure your comfort during your stay. Standard conveniences in our Pawleys Island beach houses include well-equipped full kitchens, multiple TVs with cable and washers/dryers, with the majority of our rentals also offering complimentary WiFi. 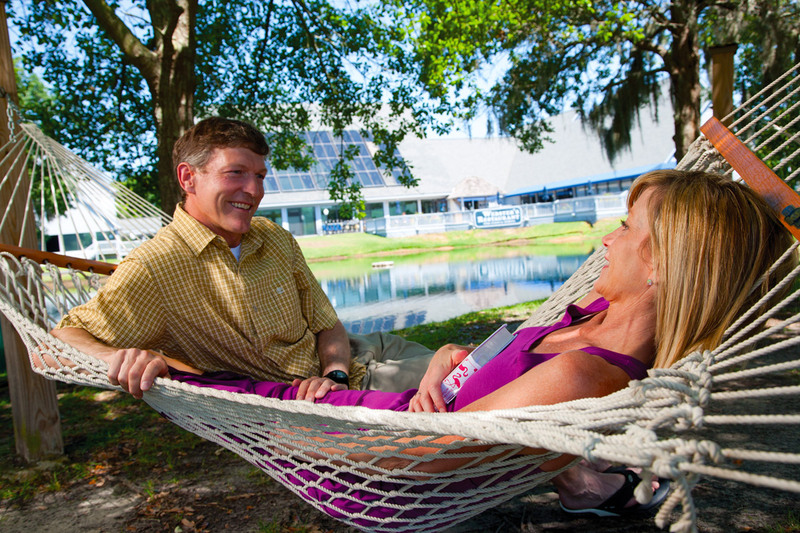 Guests staying within the 600 acres of Litchfield Beach and Golf Resort can enjoy a tremendous selection of resort amenities during their Pawleys Island getaway. A giant oceanfront outdoor pool plaza is the centerpiece of the resort, offering a huge lazy river and mini-water park with splash umbrellas and other kid-friendly features. Towels and concessions are available seasonally, Guests can even rent their own private cabana with lounge chairs, fans and TV (fees apply), and towels and concessions are available seasonally. An indoor pool is available for those not-so-sunny days, and guests can enjoy a workout and soak their muscles in whirlpool spas available in the health and fitness center. Guests are also able to rent bicycles and explore a multitude of bike trails that traverse the property (fees apply). And don't worry about lugging beach gear back and forth to the shore, because Litchfield Beach and Golf Resort offers affordable rental of items like chairs and umbrellas and will set them up and take them down for you! Each morning of your stay, feel free to visit the on-site coffee shop offering freshly brewed Starbucks coffee and specialty drinks, and in the afternoon or evening stop by Webster's Lowcountry Grill and Tavern for delicious meals and frosty beverages. In addition to fantastic Pawleys Island vacation accommodations and stellar resort amenities, guests of Litchfield Beach and Golf Resort are treated to unbeatable location right in the heart of Pawleys Island. Home to some of the most pristine beaches along the east coast and awe-inspiring lowcountry landscapes, the beauty of Pawleys Island is sure to charm coastal Carolina travelers. For an unforgettable vacation sure to exceed your expectations, plan your Pawleys Island vacation today with Litchfield Beach and Golf Resort!